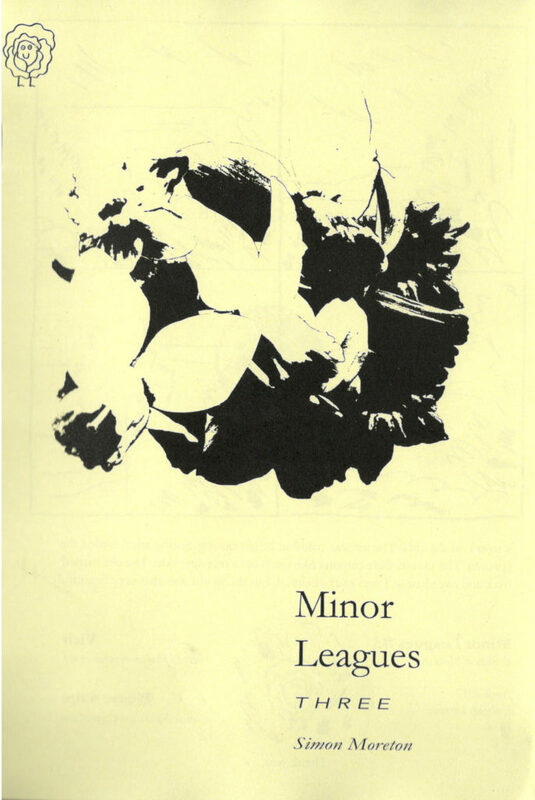 Minor Leagues is British comic artist and zinester Simon Moreton’s ongoing zine series. 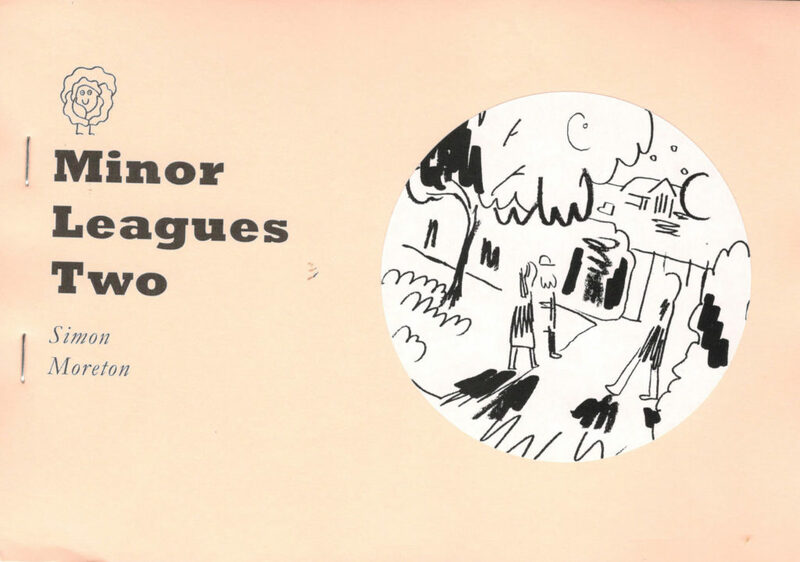 While they don’t necessarily follow any straightforward story or theme, they’re telling of Moreton’s passing whims, reflections, and interests as an illustrator. Moreton has a trademark minimalist style, mixing thick, splotchy texture scribbles with thin and wispy gestures and half-finished shapes.